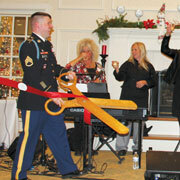 Paramount Senior Living at Lancaster County, formerly Longwood Manor, recently opened its doors to the community to celebrate its grand reopening. 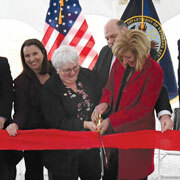 The U.S. Department of Veterans Affairs and Lebanon VA Medical Center’s new Lancaster County VA Clinic recently opened and started providing services to veterans at 212 Willow Valley Lakes Drive, Suite 208, Willow Street. American Legion Stewart Post No. 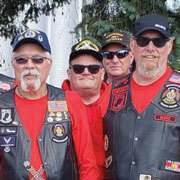 455 hosted a motorcycle ride to raise funds for the Not One More – York Chapter on Sept. 29. Not One More is a national nonprofit organization that provides awareness, education, and support to those affected by drug abuse and addiction.